I’ve never really thought much about my roof. So naturally, as soon as mine had a problem I did all the research I could. 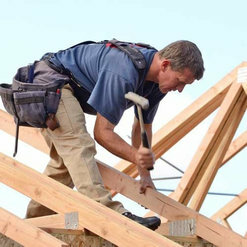 Any Season Roofing were a huge help to me. They made sure to reinforce the roof before putting new shingles onto the area with the leak. It all went as smoothly as my roof breaking possibly could have gone. Which I know isn't saying much but I'm ever the optimist! 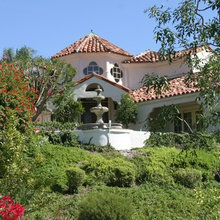 Fantastic work by Any Season Roofing. Now that it's later in the year, the wind has not let up! Even took some of our shingles with it! We called Any Season to replace them. They gave us a really low price so we went ahead and hired them. They had everything done that same afternoon! Since then, the wind in our neighborhood has only gotten worse. But our shingles haven't budged and I doubt they will! Thanks Any Season! Every year, I always know when rainy season begins because it means that my ceiling is leaking. Decided I was sick of it and went online where I found Any Season Roofing. Not only were they able to fix the leak in one afternoon, they took the time to explain the process to me. Walked me through the extra reinforcement they put into the roof to prevent leaks. Now I can get through the winter without having to worry about leaks or the weather ruining my carpet! 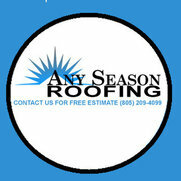 Thanks to Any Season Roofing.